18V LXT® Lithium-Ion Brushless Cord. Up to 90 minutes of run time on a single charge. 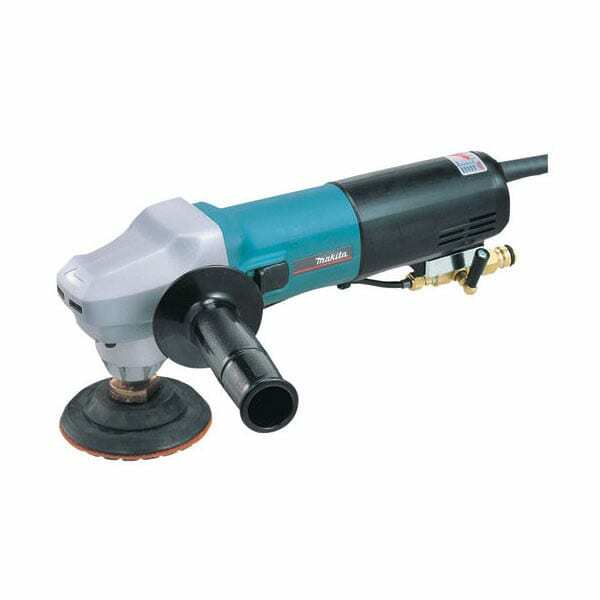 BL™ Brushless motor delivers up to 6,000 RPM for faster cutting. Efficient BL™ Brushless motor is electronically controlled to optimize battery energy use for up to 50% longer run time per charge. The BL™ Brushless motor eliminates carbon brushes, enabling the BL™ motor to run cooler and more efficiently for longer life. 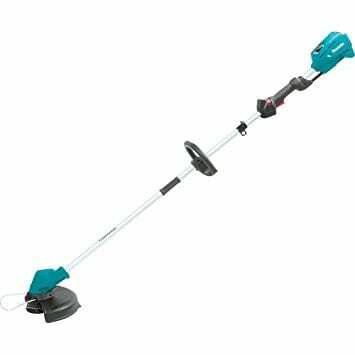 Landscapers are demanding more cordless alternatives to corded and gas-powered outdoor power equipment, and Makita delivered with the 18V LXT® Lithium-Ion Brushless string trimmer (model XRU04Z, tool only). 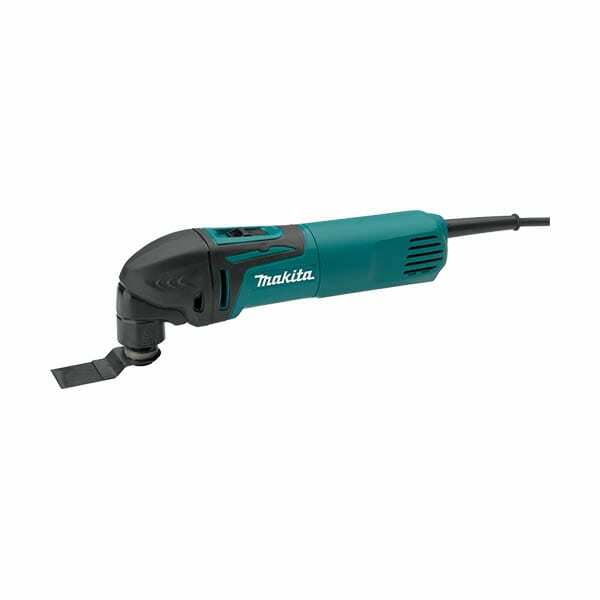 With zero emissions, lower noise, and considerably less maintenance, as well as category-leading battery charge time and unmatched breadth-of-line, this 18V cordless trimmer is a welcome solution for landscapers. 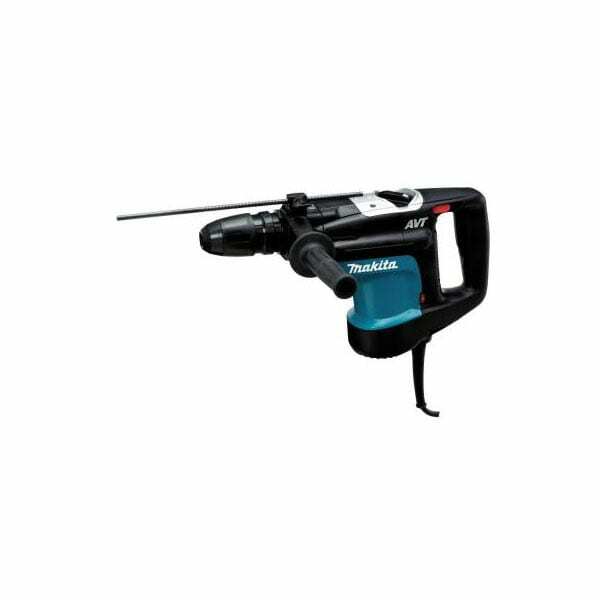 And with the efficient Makita BL™ Brushless motor, they’ll get up to 50% longer run time, more power and speed, and longer tool life.